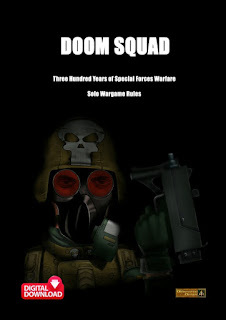 Steve Danes the author of Furioso the multiple scale renaissance period wargame has created a Quick Reference Sheet (QRS) for the game and it is our pleasure to present it here for free download. To get the QRS and other materials for the game go to its page HERE and also our free downloads page HERE (scroll down until you see Furioso) which is hosted on our website. If you have not heard about Furioso it serves scales from 6mm to 15mm to 28mm for any of your period miniatures. Focused on Renaissance Warfare in the Sixteenth Century it is a simple to learn but tactically challenging set of rules. 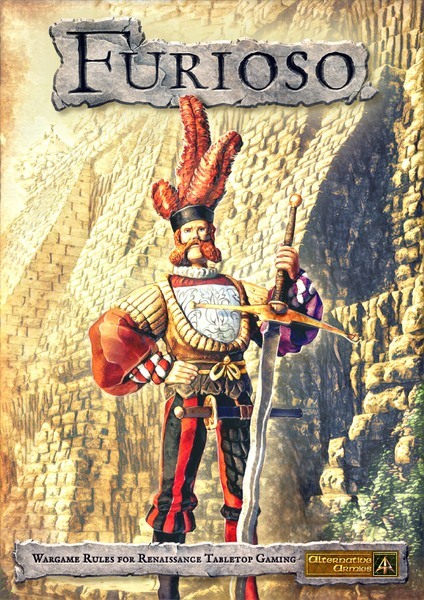 The rules allow players to fight large scale land battles with a simple to use and enjoyable gaming system. 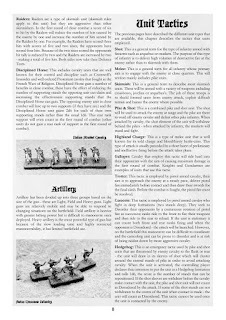 Players will find themselves commanding or at least trying to command the armies of the period. Players will quickly realise that some of their forces have minds of their own. The rules themselves have a very simple system at their heart. If you want to do anything you need to roll a d6, a score of five or more will achieve success, a score of four or lower means failure. Modifiers are applied but this is to the number of dice rolled to achieve success and not the score required. Success will therefore be measured by the number of successful scores achieved. 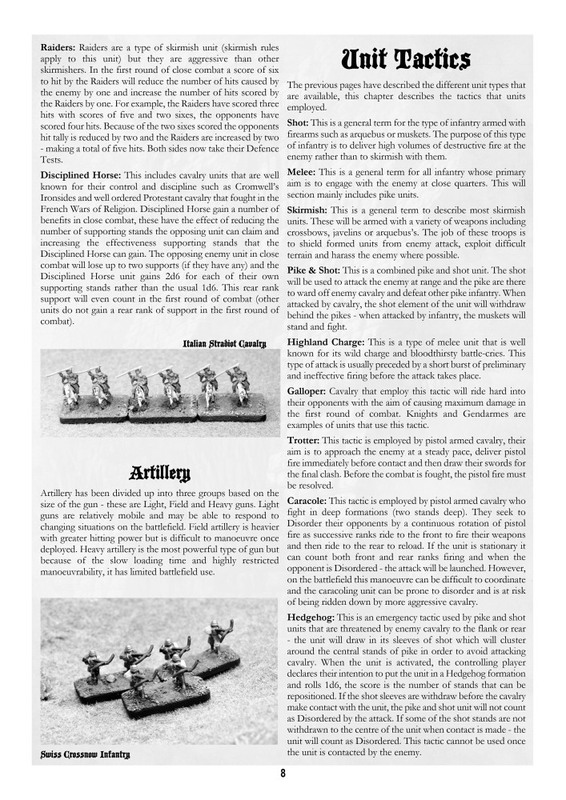 At the start of a turn, players will roll one Initiative die for each unit, better quality and motivated units will receive a bonus to this score, poor quality unit’s a deduction. Units will be activated in sequence with the highest scoring unit going first followed buy lower scoring units - and units that score zero or less won’t be doing anything! This means that play will pass from unit to unit rather than one side activating all of their units and then the opposing side activating all of theirs. 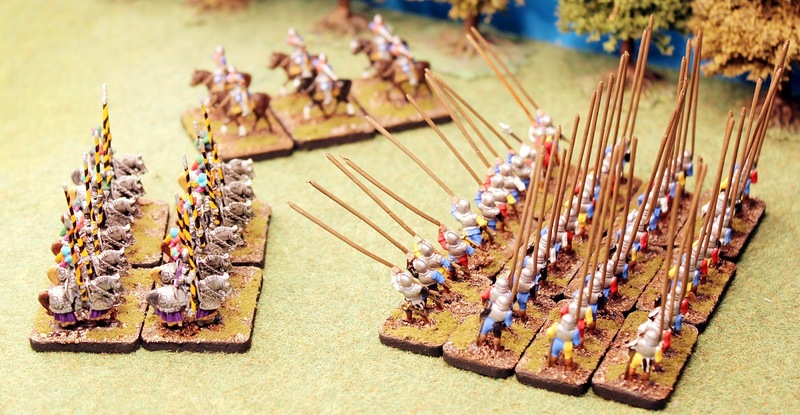 Also included in the rules is a series of random events of Hazards that cover such situations as Swiss troops striking over pay, raiding cavalry stealing an armies baggage and a whole host of other misfortunes that commonly befell armies of the period. To the rear of the rules are a number of army lists for all of the major armies of the period. Also included are unit cards for all of these units which you can copy for use. Go HERE to our Altuos 15mm Renaissance range where the Furioso book can be had in print and as a digital download. 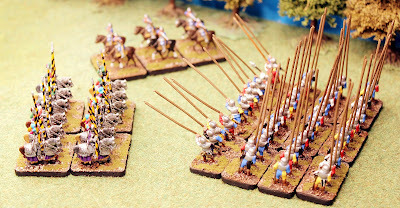 The Altuos 15mm Renaissance Range has over a hundred codes including Infantry, Cavalry, Artillery and Command from Europe and also Ottoman Turkish from 15th to 17th century. Excellent value and single figure purchase for any 15mm system. Go HERE. Updated for end of 2018 in the article. It is a one page article. My apology. It is a one page QRS, article updated. I have responded on TMP as well. Thank you for your order. The article has now been updated. Since the publication of the article in June 2017 we have moved to hosting on our own server and the files are there. See the article now.